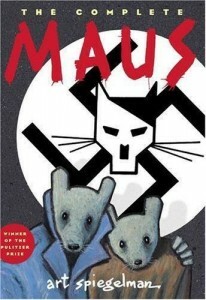 GNs Signed by Art Spiegelman, Neil Gaiman, Stan Sakai, & More Benefit CBLDF! 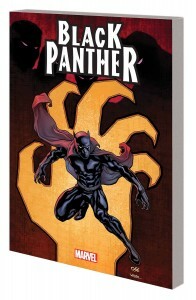 Reginald Hudlin Personalizes Black Panther Books For CBLDF Donors! 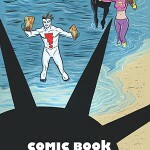 Mike Allred Creates 2018 CBLDF Member Art! 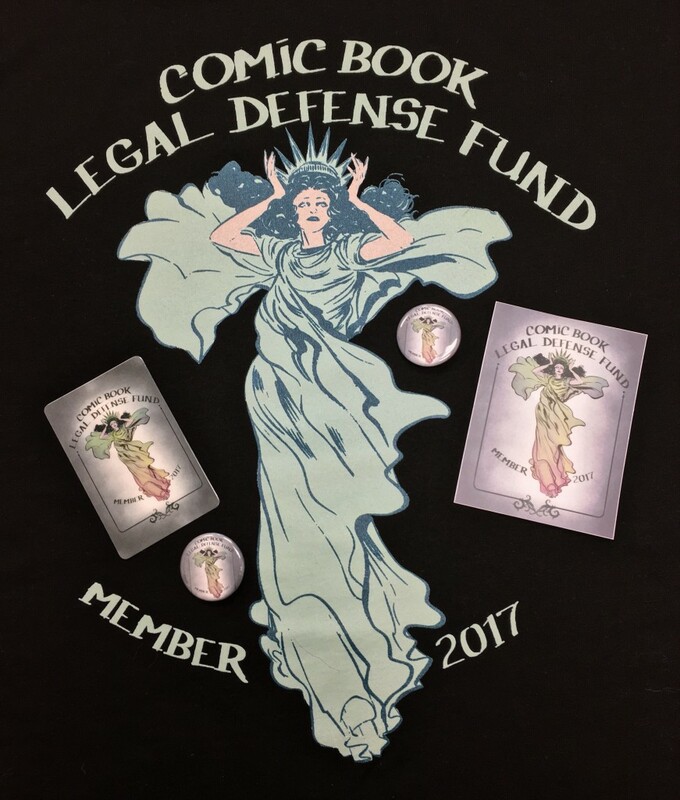 Support CBLDF in 2017! 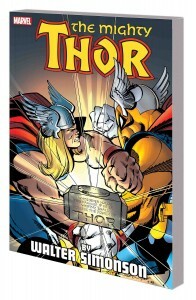 GNs Signed by Frank Miller, Neil Gaiman, Brian K. Vaughan & Many More! 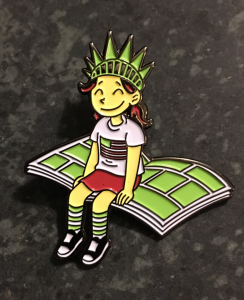 Get New Raina Telgemeier Pin & All-Star Anthology When You Support CBLDF on #GivingTuesday! 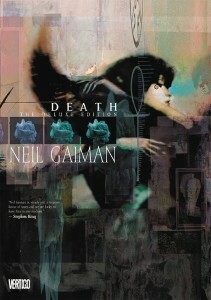 Graphic Novels Signed by NEIL GAIMAN Benefit CBLDF! 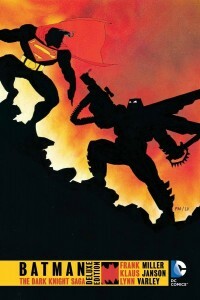 Batman GNs Signed by Frank Miller, David Mazzucchelli, Paul Pope, & More Benefit CBLDF! 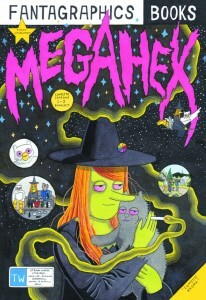 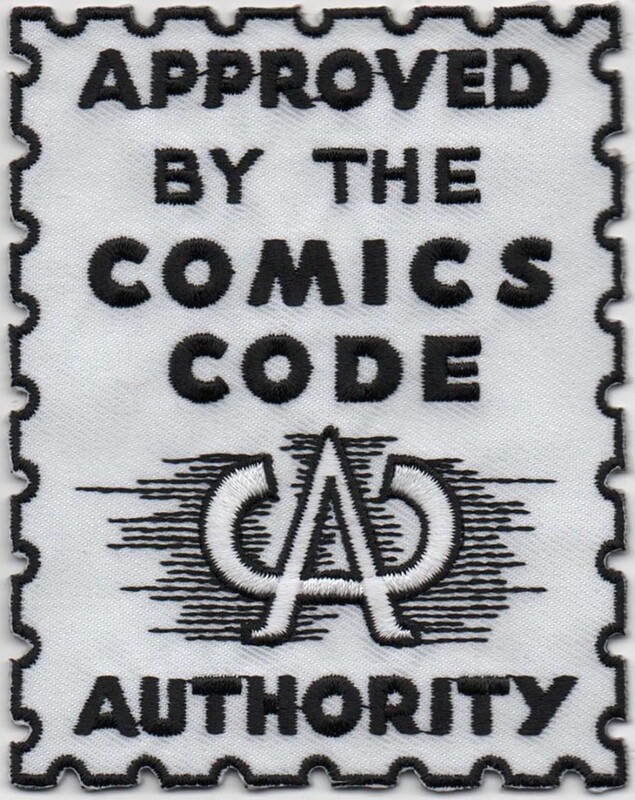 GNs signed by Simon Hanselmann, Gabriel Bá, Fábio Moon, Trina Robbins, & More Benefit CBLDF!